Civil War in Yemen, putting civilians at risk. 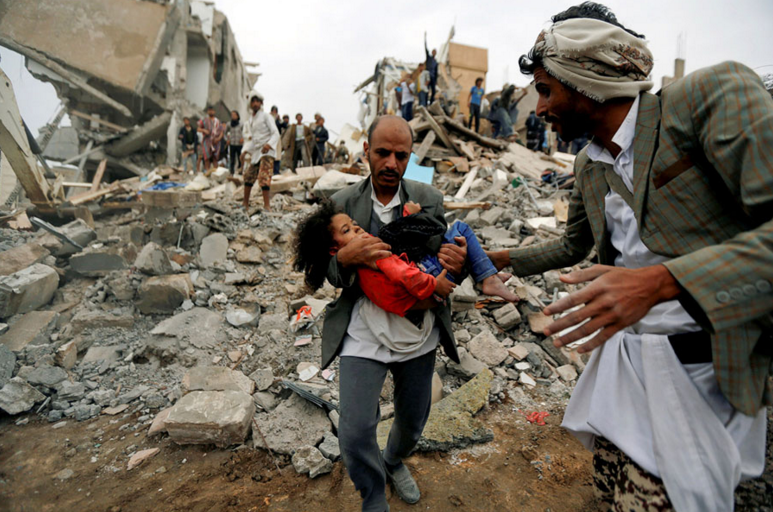 Yemen is one of the poorest countries in the world and is currently divided by a civil war that has been estimated to have killed around 56,000 civilians and soldiers. 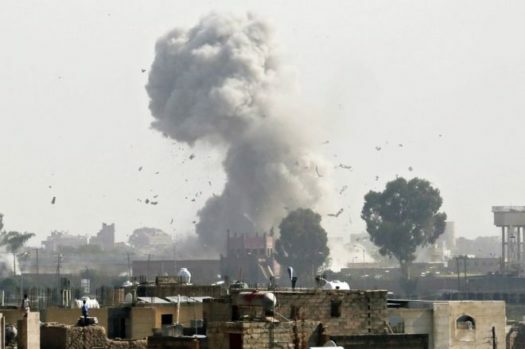 “We estimate the number killed to be 56,000 civilians and combatants between January 2016 and October 2018,” said Andrea Carboni (who researches Yemen for the Armed Conflict Location and Event Data Project), when speaking to the Independent. The number of deaths is increasing by nearly 2000 every month. As the conflict continues to rage on, more and more innocent women and children become a statistic. During the month of october alone, it was predicted that a civilian would be killed every three hours. Overall, the war-torn country of Yemen, poisoned by hatred and violence, is likely to continue to be home to the unwanted bloodshed based on the historic conflict that has remained to stand because of the selfish acts that are conducted by both sides.